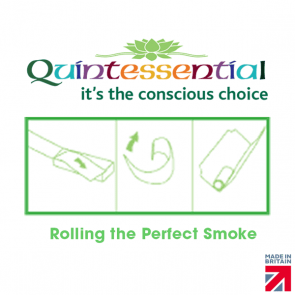 Quintessential are makers of the finest quality filter tips while respecting the environment. 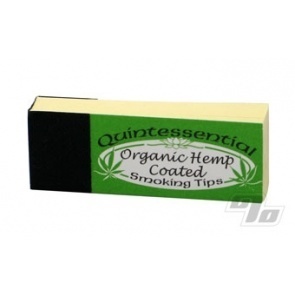 Hemp paper specialists for the best filter tips. Made in the UK, not China. they're fine, nothing is wrong with them. i like the raw tips better though, because they seem a bit thinner. 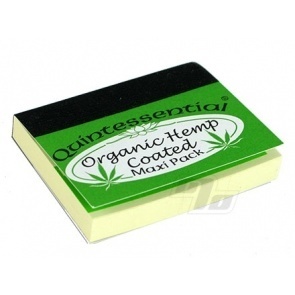 Great price and I find them easy to use. Received these beauties from 1percent with my last purchase of Hempire papers. Have been smoking for 50 years and somehow...the idea of using a filter has escaped me. I thought they were quite beautiful, but did not know what to do with them. 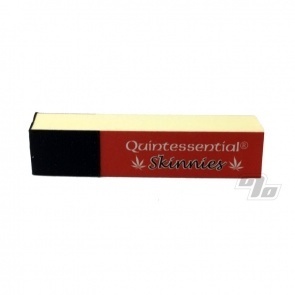 I went to the website, looked them up and proceeded to roll my next joint with one. It seriously changed joint smoking. First, the end doesn't goo up. Much better air flow and no roach clip needed. Also no pesky roach. I can cut the filters in thirds and they work great. I immediately ordered 10 packs from 1percent. 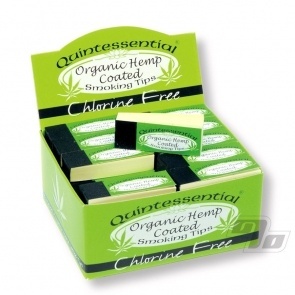 Thank you 1percent for turning me on to Quintessential Hemp Filter Tips. I used to make my tips out of card stock. I would cut them to size and roll them. I didn't really want to continues using the card stock. 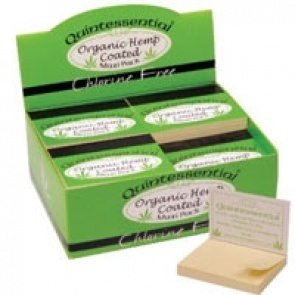 I bought these because they are hemp, and conveniently cut to size, but were a little stiff and difficult to work with. 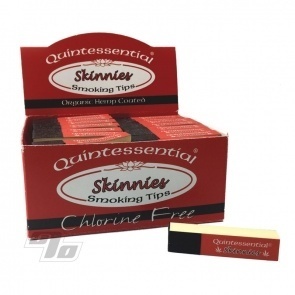 I have since moved on to pre-rolled tips.